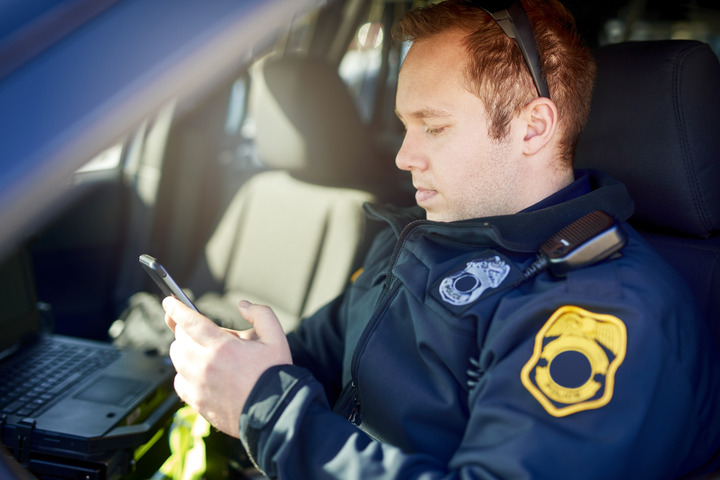 Sierra Wireless will be providing a free webinar called "Bulletproof Public Safety Mobile Networks: How to Improve Network Coverage" on Tuesday, April 23, 2019 at 11:00 AM PT/2:00 PM ET. First responders’ cellular communications are often hampered by dead spots, where no signal exists, or the signal is too weak due to geographical and environmental challenges. Issues with dead spots mean that data can be slow to reach command centers, and data loss can derail life-saving operations where every second counts. New solutions are starting to become available to help first responders combat critical situations more effectively by working together with communication partners to ensure their coverage is sufficient, secure, and reliable. Join Sierra Wireless’ regional sales manager and IHS Markit’s critical communications analyst to gain key insights into the building blocks to improve network coverage, with real scenarios and successful cases studies. What is good network coverage? Why is network testing important? Everyone who registers for the webinar will receive a special industry report by IHS Markit.